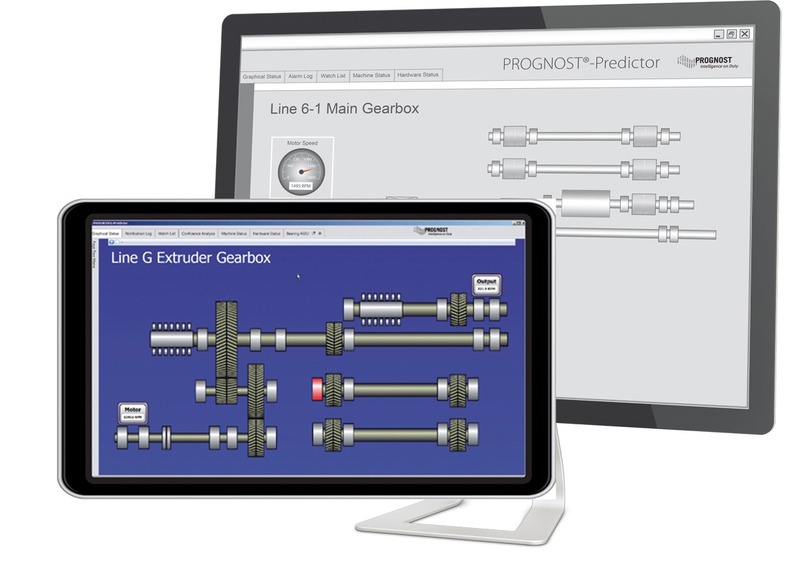 PROGNOST Systems is the market leader for online diagnostic systems for reciprocating compressors and the inventor of the segmented vibration analyses. We offer specialized monitoring solutions and services for Rotating Equipment, including bearings, shafts, and gearboxes. This holistic portfolio allows our customers a successful implementation or expansion of the Predictive Maintenance approach. 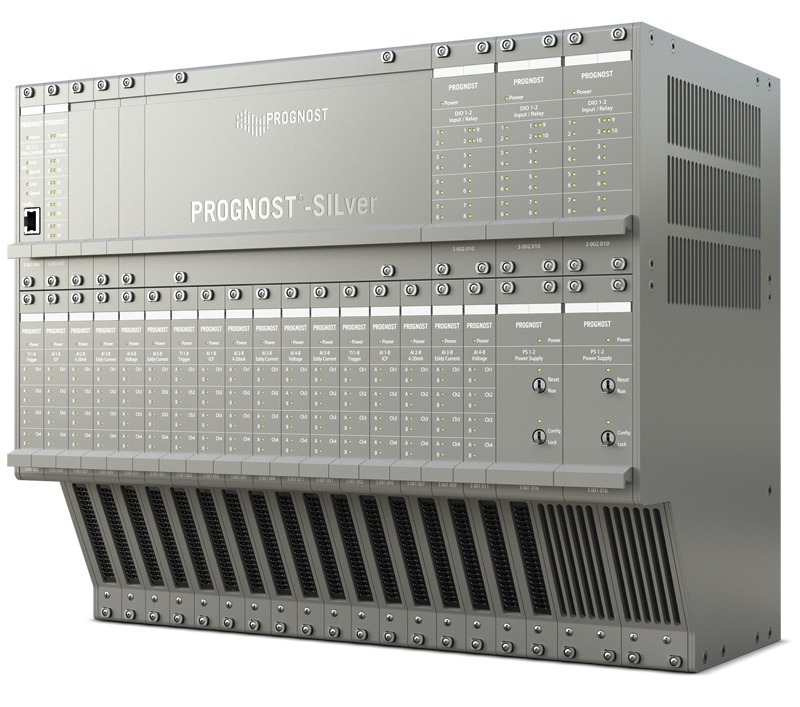 PROGNOST®-SILver is a flexible and SIL 3 reliable platform for integrated asset protection. This system is designed to provide machinery protection while maximizing production uptime. This hardware incorporates a smart modular concept that enables you to gradually replace or expand your existing system for additional protection tasks. Automated machinery diagnostic system incorporating machine protection and online condition monitoring. Detecting an anomaly is one thing, another is definining and pinpointing the reason. PROGNOST®-NT indicates problems but also provides an accurate diagnosis with specific component identification, location and indication of the extent of damage. Equipped with this information, you can make well-founded decisions about the maintenance procedures you need to take and the time you need to make them. 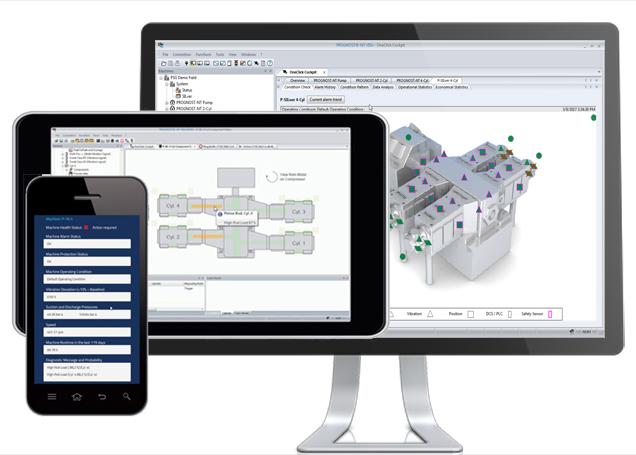 The Web App allows you to keep track of your rotating equipment and machinery health status. You receive comprehensive information and key health indicators to help you make effective maintenance decisions. The App is HTML-based and runs on all mobile device operating systems. It is an integral part of the PROGNOST®-NT version 19 upgrade and can be activated with your existing software license. Diagnoses bearings and gearboxes to detect impending failures very early PROGNOST®-Predictor never sleeps. The system continuously monitors critical machinery, warns of impending faults and allows proactive measures to be taken to avoid catastrophic failures. Specific analyses monitor multiple component types, including sleeve and rolling element bearings, gears, motors and shafts – providing health information and historical data. It simulates sensors with static and dynamic signals for machine protection systems (Safety Instrumented Systems) and measuring loop test routines. 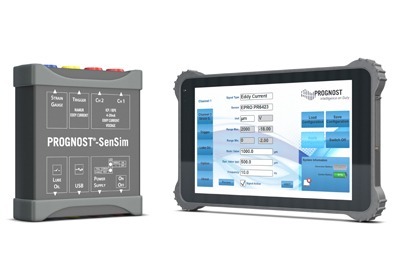 With PROGNOST®-SenSim, testing of machine protection systems procedures can be carried out without disassembly and reassembly of the sensors. This eliminates all associated risks, such as sensor damage or calibration issues. The defined and precise violation of real protection limit settings makes the execution of PTI (Proof Test Interval) fully compliant to IEC regulatory requirements (No manipulation of safety limits to initiate Alarms / Shutdowns / Unsafe conditions).